Don't Leave Your Kitchen Backsplash Hanging In Midair! 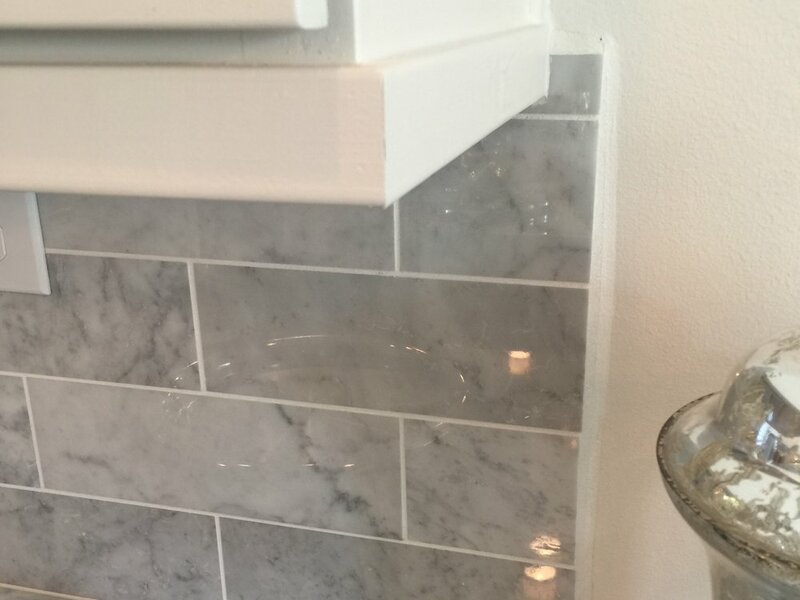 I’ve got a couple of examples of a detail that you should watch out for when laying out a kitchen backsplash. 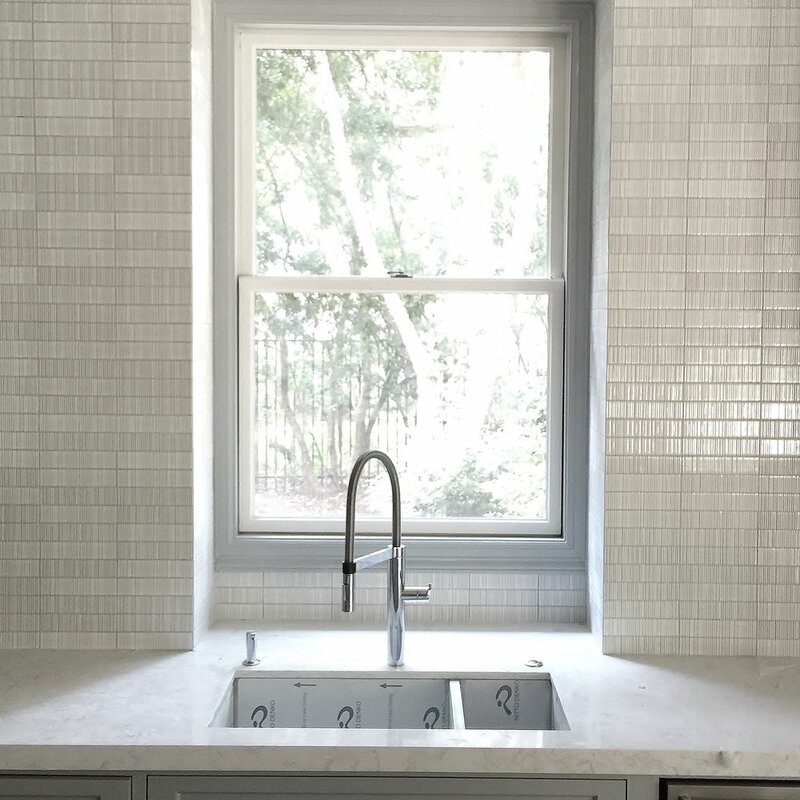 It’s that tendency for tile installers and contractors to go just beyond the upper cabinetry with the backsplash tile, to align the backsplash with the end of the countertop. You see, if both upper and lower cabinets line up (which they typically do), then the counter will typically hang over the lower cabinet by 1 ½” for the edge. 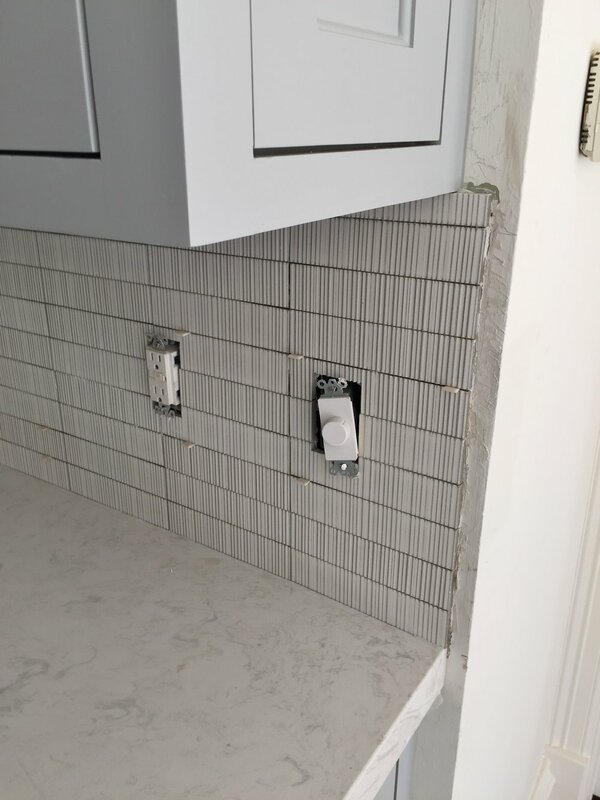 So, when the installer goes to install the backsplash (especially if this is a flat edge), they will take the tile backsplash all the way over to the end of the counter, which will then cause the tile to go beyond the upper cabinet 1 ½”, just like it did in the photo above. Below is an image of one of the details we provide in our drawings. We want to make sure this doesn’t happen. I pride myself in creating tidy, neat details; and having the backsplash run just beyond the upper cabinets would not be tidy and neat. I sorry if you have this situation in your home! I really am sorry, but I’m sharing this info so others can see how this just is not pretty. 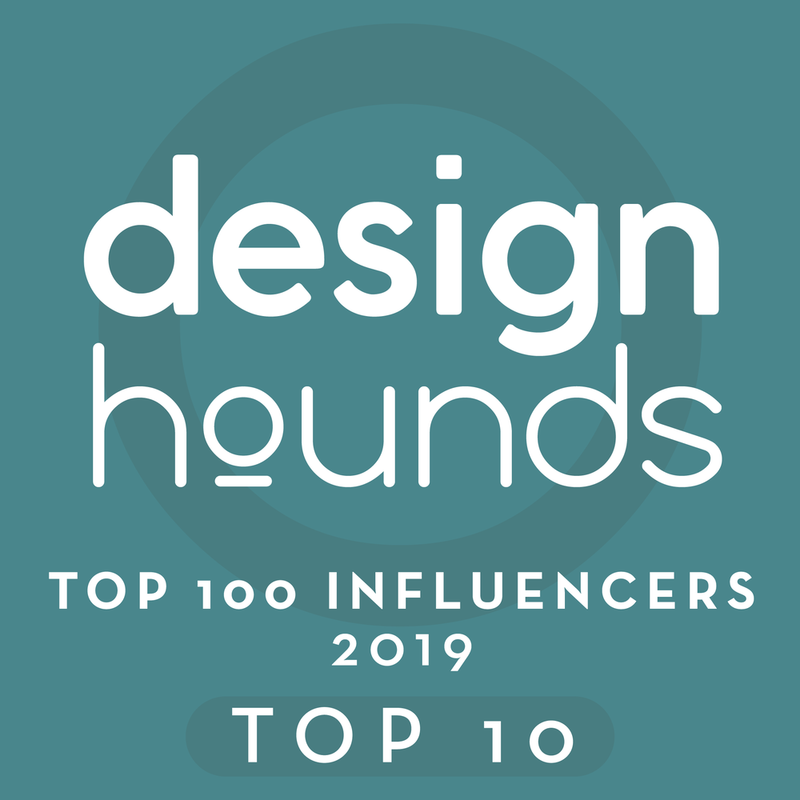 I've written so many posts about backsplashes, including Designed in a Click reader Q and A example posts, that I can't keep track of what I've written. Have you checked out my post on bookshelf styling that I did with a local homeowner for At Home stores? I posted about it a few weeks ago and only had my tragic iPhone photos to use to take pics. Well my daughter was in town over the long weekend and we went back and photographed those beautiful bookcases. Here are a few close-ups. You can check out the overall photos by clicking HERE. Enter your email address to subscribe to my blog for design tips & tools that will have your home looking fresh and new in no time!